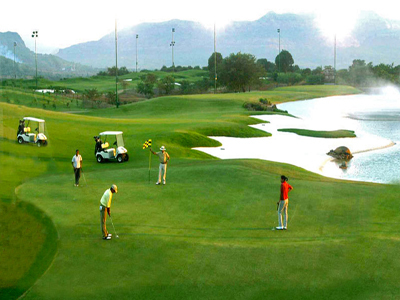 India has one of the finest golf courses. 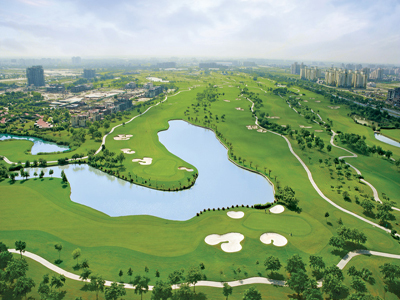 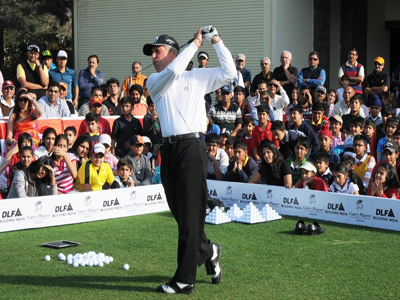 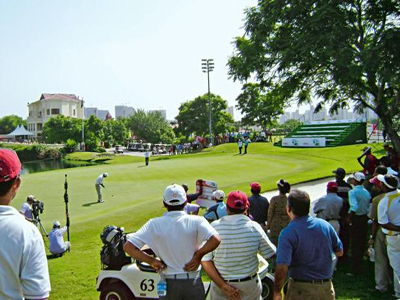 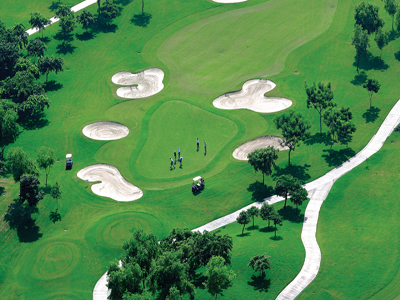 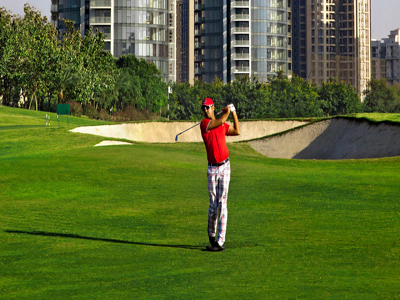 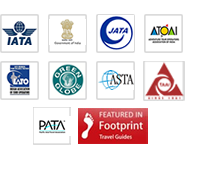 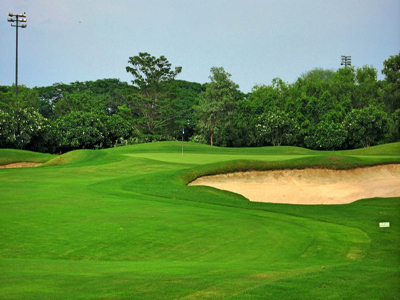 The Delhi region has over 14 international standard Golf courses. 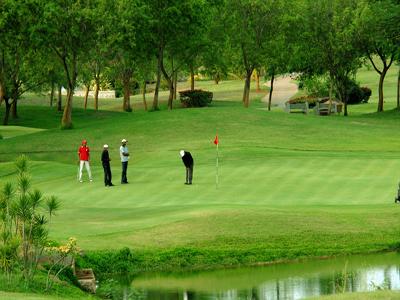 Major golfing destinations are around Kolkata, Bangalore, Ooty, Udaipur, Jaipur, Agra, Gurgaon, Noida & Delhi. 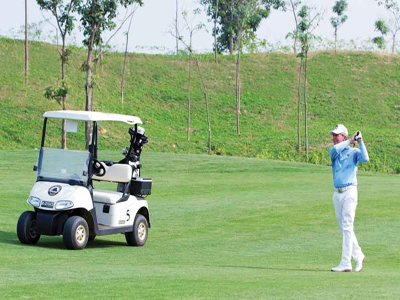 Wanderlust will manage all inputs from green fee, golf sets, transportation to & fro, golf social evenings combined with other sightseeing tours.